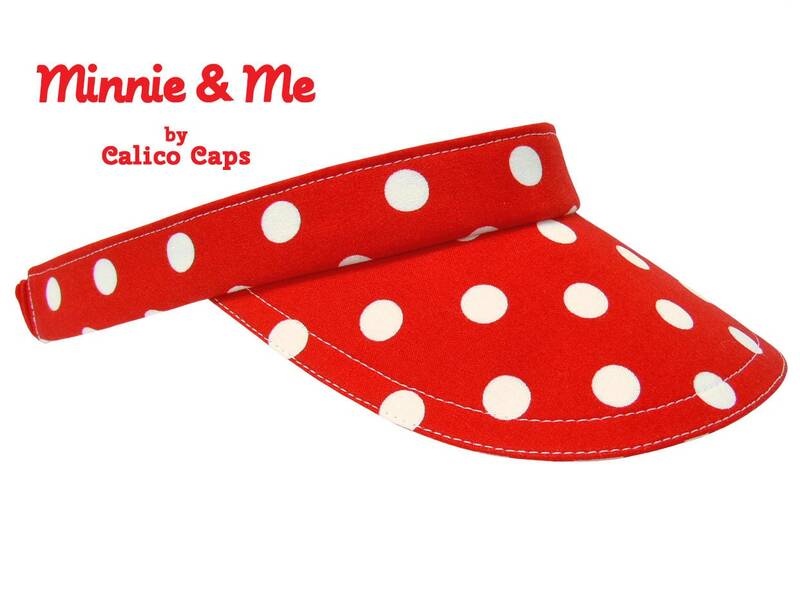 This visor is called "Minnie & Me"....... Big white polka dots on a classic shade of bright cherry red. So bright and cheerful! Reminds me of the outfit Minnie Mouse wears. 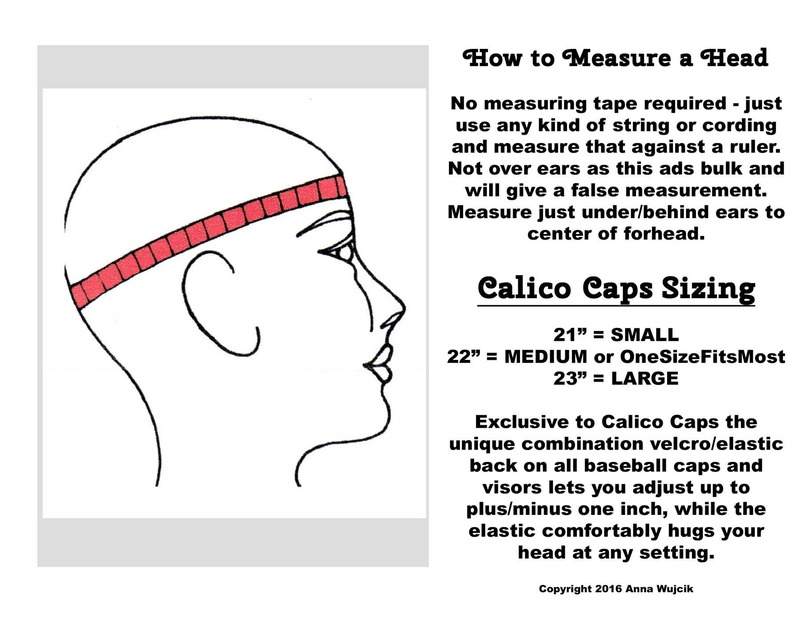 White top-stitching. Red grosgrain lines the entire band.